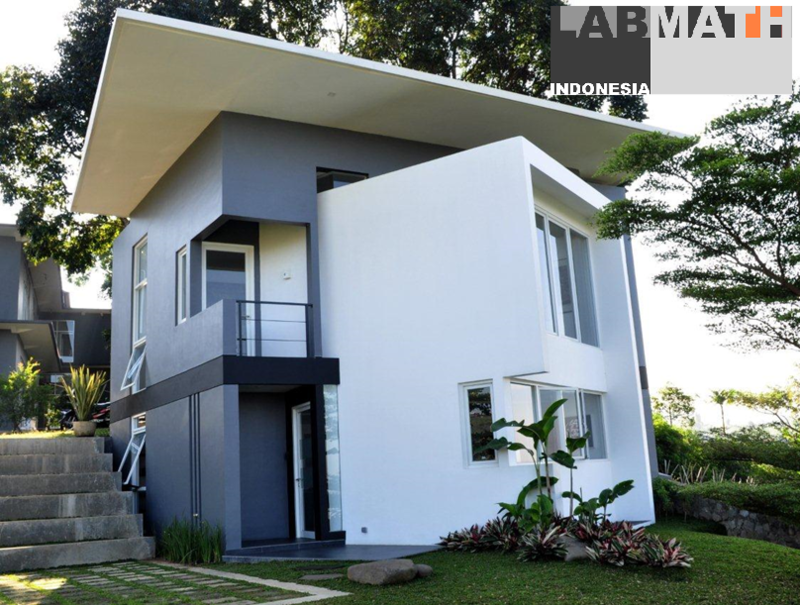 LabMath-Indonesia, founded on 1 June 2005, is an independent non-commercial research institute. The Institute performs its activities under the umbrella of a foundation Yayasan AB registered at the Indonesian Ministry of Justice. LMI advocates and stimulates the use of mathematical modelling and simulation in various disciplines for real-life problems of any kind. Increase of human capacity in these areas is supported by providing opportunities for personal development for bright young students and senior scientists through courses, residency and participation in research. National and International relations with universities, institutes and companies are actively developed to expand the existing network. The main topics of research are in the natural sciences, but we are involved and provide support in other directions as well. The two strategic research orientations are coastal engineering and environmental water; in both topics effects from Climate Change are included. The Institute LMI performs its activities under the umbrella of the foundation Yayasan AB registered at the Indonesian Ministry of Justice. The organization is kept as simple as possible, with a flat organizational structure. Centered around the main research themes, support in research and education are developed, which, together with research grants, should guarantee a sustainable development. In the research, young students participate and profit from the supervision by experienced senior researchers. The (research) workshops that are regularly organized by LMI often act like incubators for follow-up research topics. All these activities are designed and executed with scientist from various Indonesian and foreign universities and research institutes and with some companies; the links show most of our direct relations. Young students can be employed at temporary internships, or as PhD-student. Visits of Senior Scientists can be accommodated with residency for short or longer periods. Course and Symposium activities are aimed for personal development and for research initiation and stimulation.